Would you like a website that constantly brings in sales and enquiries? We provide high end websites, for businesses like yours, that do just this. All our websites include SEO as standard which you won’t find anywhere else. You’ve made your own website using a free website builder. You now know that it’s time to upgrade to a professional website to give you more credibility online and create confidence in your brand. Your website is outdated, if you even have one, it may not be mobile friendly and it is giving you a bad reputation. You want to know how to use a website to support the development of your organisation. Head over to websites for the construction industries to find out more today. You’re an established, well-respected, family run business. You need a contemporary website, with up to date information, to show to your potential customers with pride. 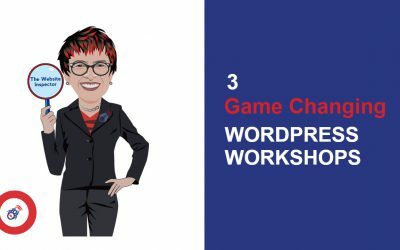 As a business owner, entrepreneur or someone with responsibility for looking after a WordPress website, do you worry about website security, backups and content changes? Now you can stop worrying and wasting time trying to figure it all out. 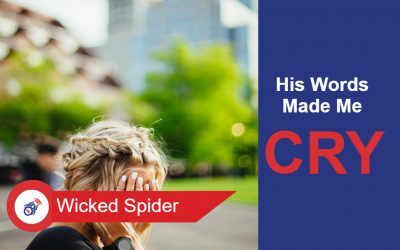 Choose from one of Wicked Spider’s website maintenance packages – a small price to pay to give you peace of mind. To succeed with online marketing there is a lot you need to know. We have created a special learning portal where you can learn at your own pace, in your own time. You learn from an expert and it’s all in one place. You will find courses to help you with SEO, Google Analytics, WordPress, Blogging, Creating an Online Shop and lots more. Get in touch to find out how to get started. Businesses say to me that they want an online shop or they want SEO or they want to look more professional online.You can have it all and not break the bank. Here are 3 ways I can help. His words did really make me cry. Find out how to stop me crying today and get some people on your website. 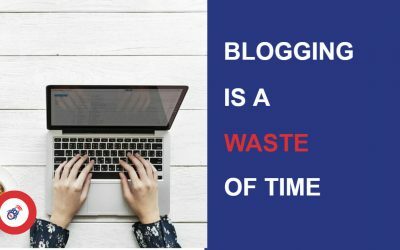 Do you have a blog, either integrated on your website or a standalone blog? If you do then you are wasting your time. Find out today why? It will only take 1 minute and is what you will learn will save you efforts. ARE YOU STRUGGLING WITH YOUR EXISTING WEBSITE?